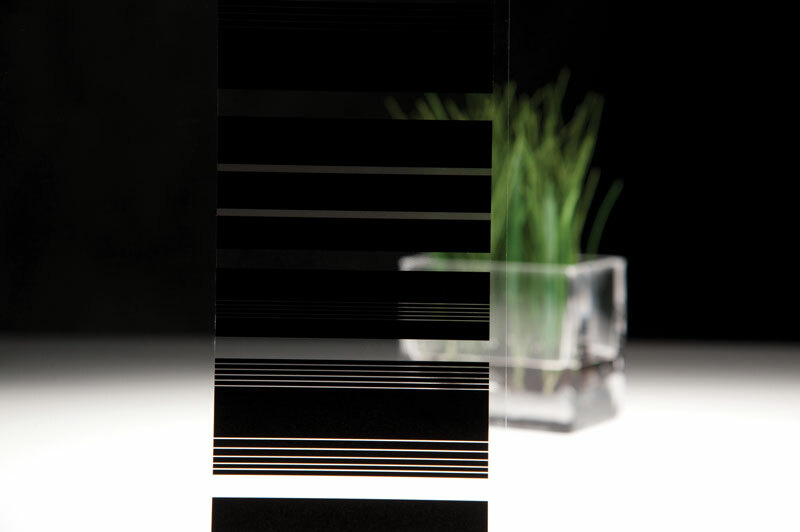 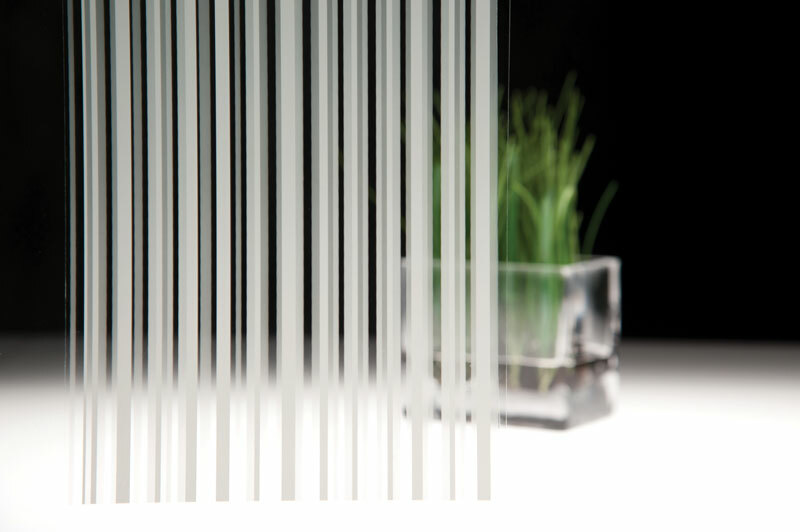 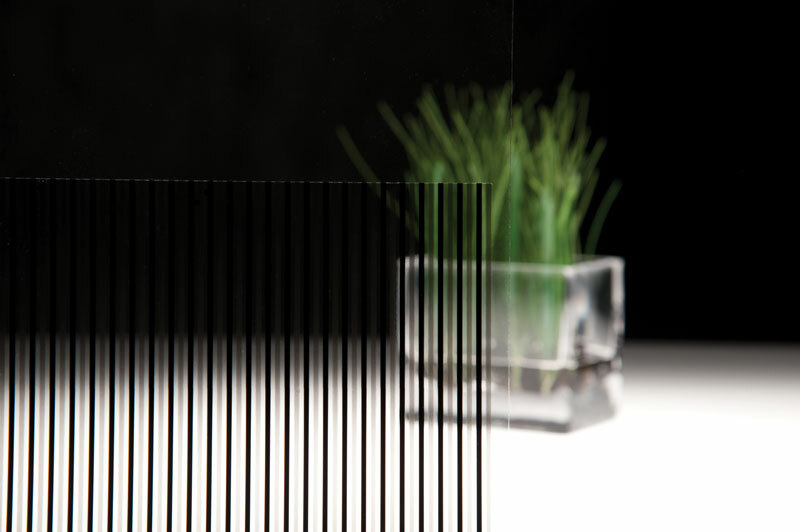 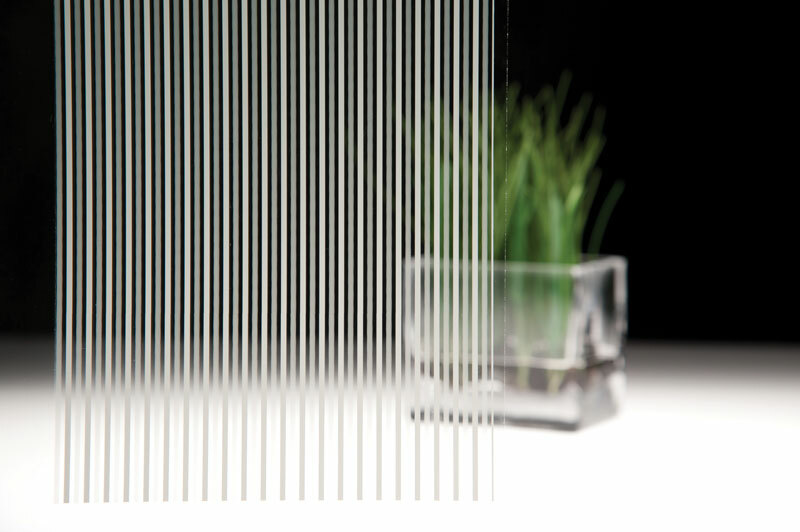 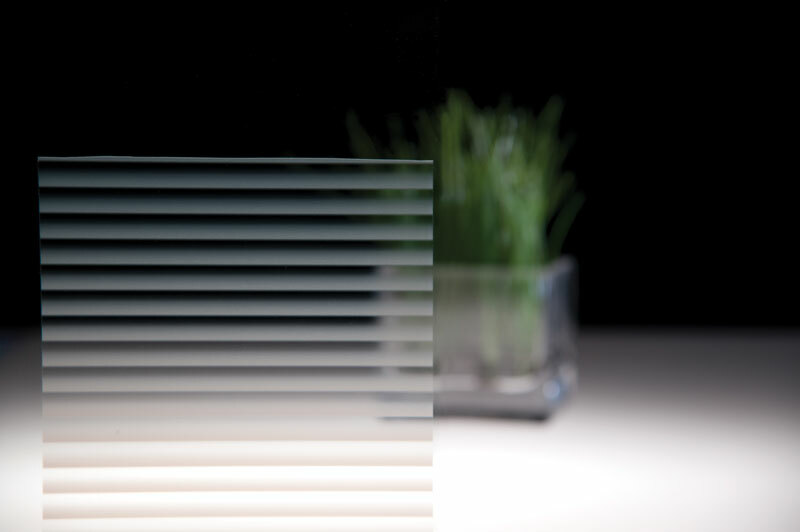 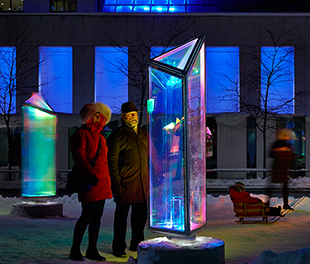 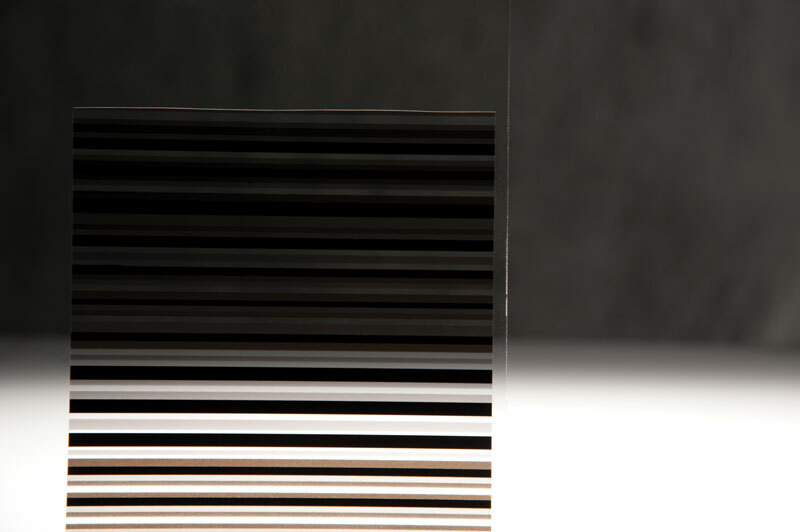 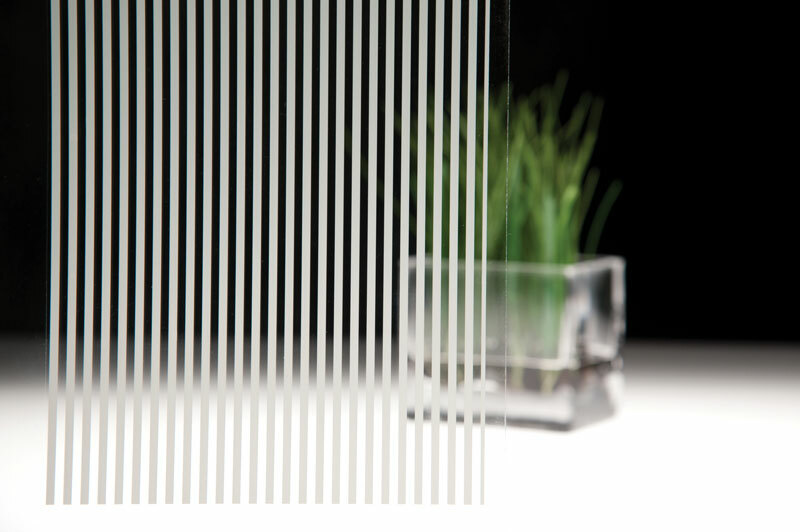 Give a high tech appearance to your glass surfaces with different patterns offering vertical or horizontal stripes of various thickness and colour density on clear, opaque, or black film. 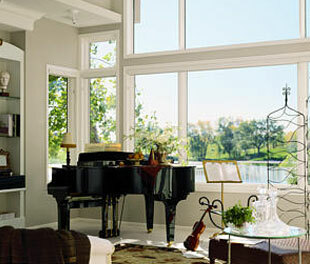 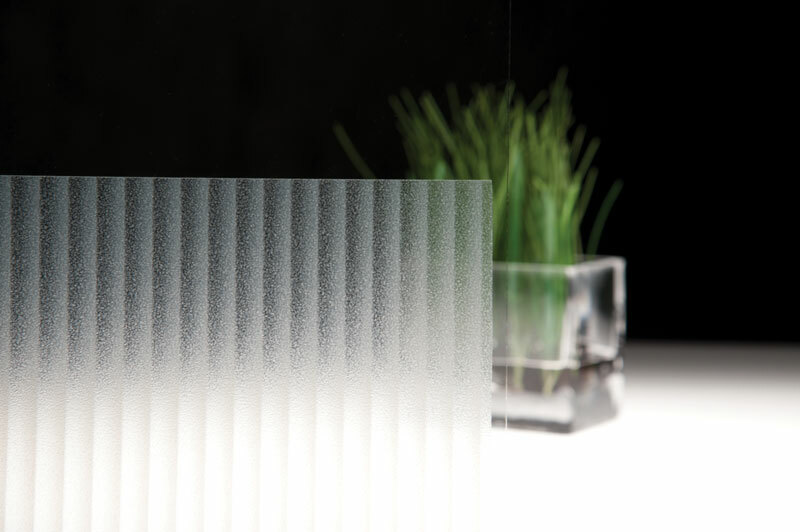 These patterns create a dramatic difference by significantly altering the appearance of glass surfaces. 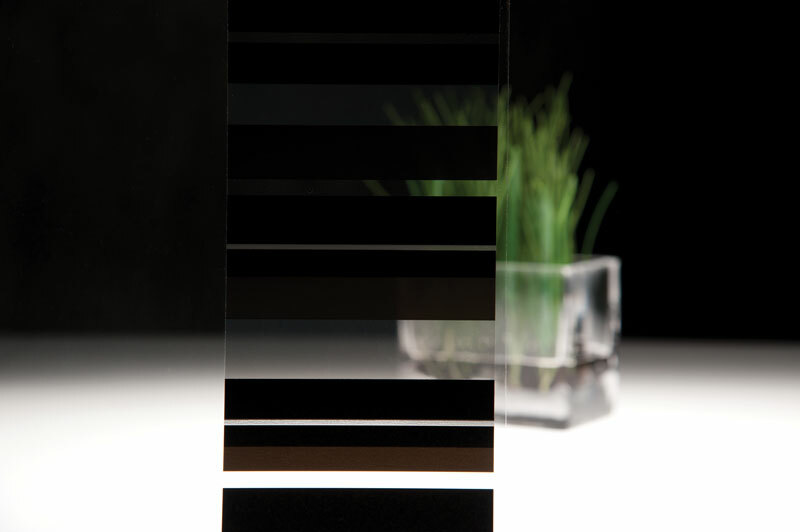 Fasaraâ„¢ is a registered trademark of 3M.